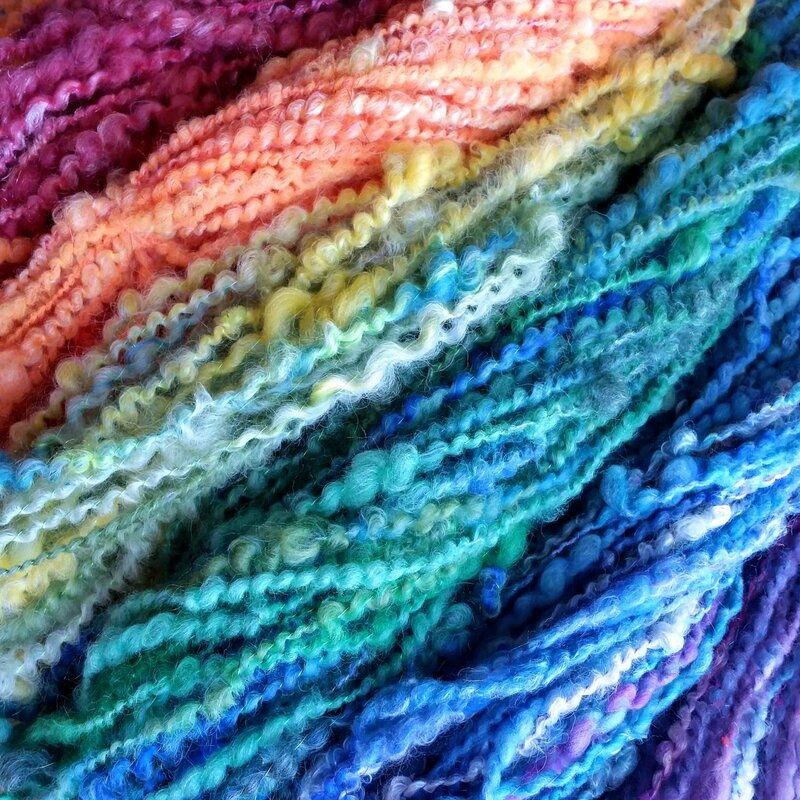 Learn to spin this light, squishy, textured yarn that really shows off the colors of your fiber! Allison will teach you about choosing the best fiber prep, core and thread for a successful spin. 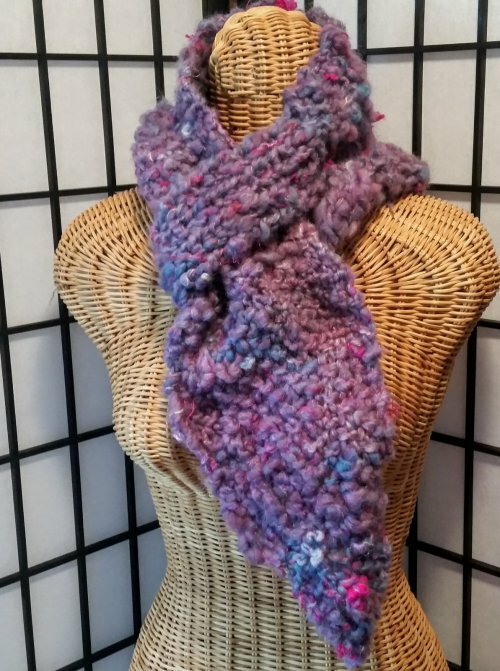 Make 60-75 yards and you'll have enough to knit a speedy, one-ended scarf with Allison's Pebble pattern!